There are millions of people doing animal rescue all over the country.Their stories inevitably restore my faith in humanity. Every Friday night I try to post something about animals just for my own sake. The search for the right stories and videos is a highlight of my week. I hope you enjoy them too. I think we're going to need these soothers more than ever in 2017. These are not homeless animals, in need of someone to adopt them. These are livestock being sold for profit. 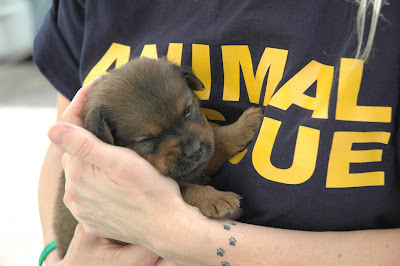 Now, there is absolutely nothing wrong with the profit motive, but a real animal lover never puts down the breeder who made the product possible. If they are telling you that the breeders are bad, chances are they confiscated these animals from the people who nurtured them and brought them into the world. If the animals really had been abused, malnourished or diseased, they would not look this cute, and nobody would want them. Abused animals make very bad pets. In the past, saying that an animal had been abused would reduce its market value. Today, rescues brag about it, as if selling abused animals were a virtue! 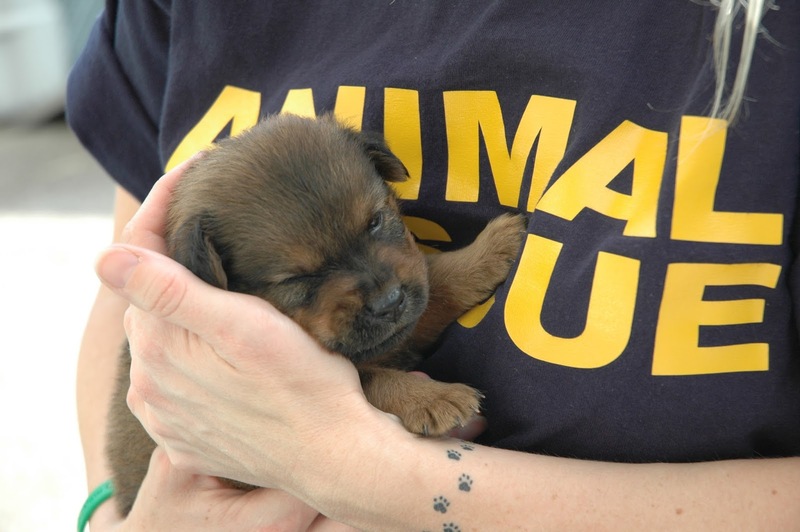 There is a government-sponsored scam afoot to allow rescues to get animals free of charge from breeders by claiming they have been abused and then to re-sell them to the public. Donald Trump hates animals by the way. He will be the first president in centuries not to have one in the White House and he even has a 10 year old boy who would probably really like one. It's not the worst thing about him. But it's very, very telling.